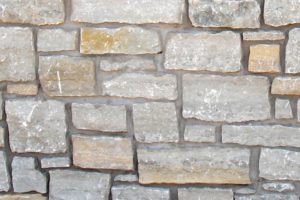 Webwall- an installation of random shapes and sizes of stones creating a unique design. 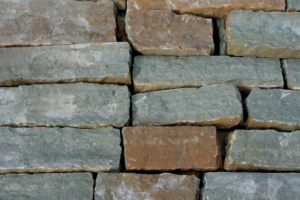 This design method is a very efficient use of material. 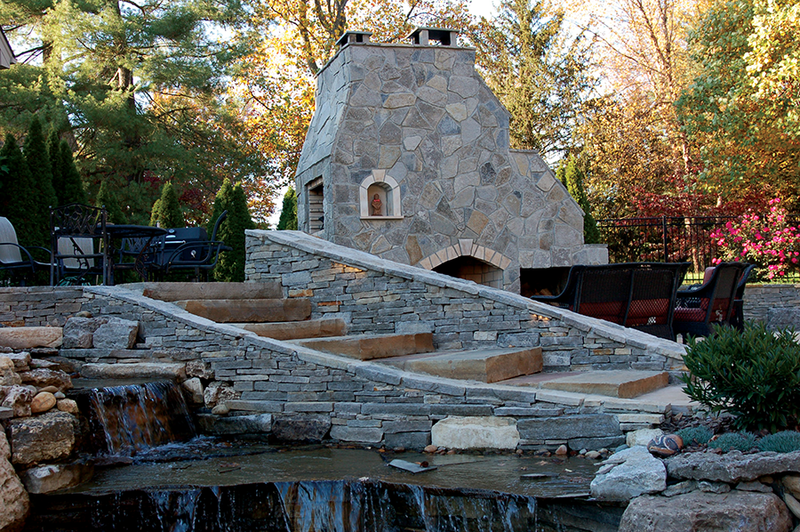 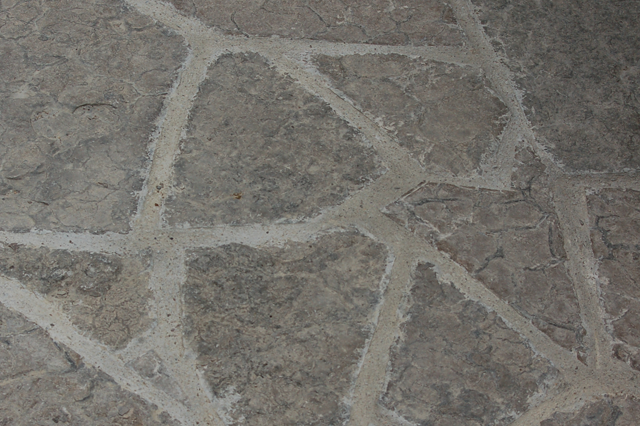 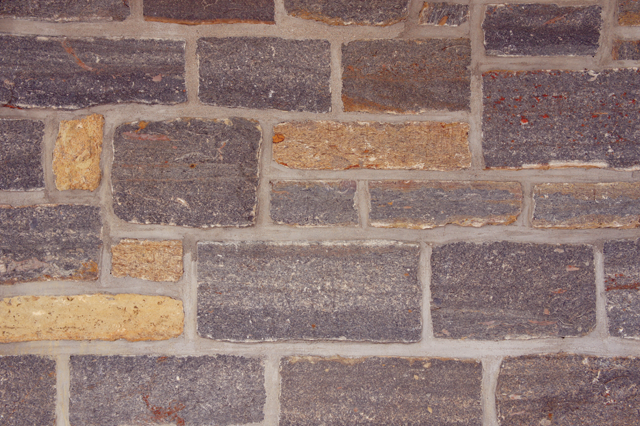 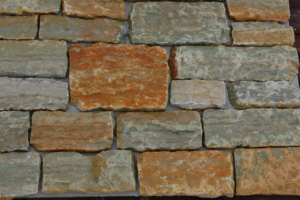 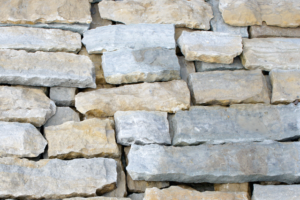 Natural Stone Veneer -made from real stone that is either collected, i.e. 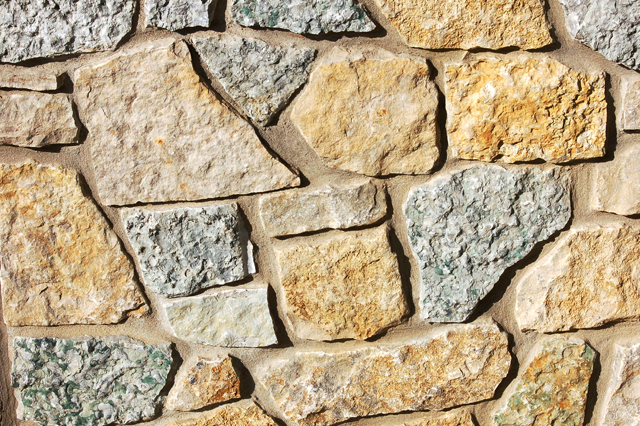 fieldstone, or quarried. 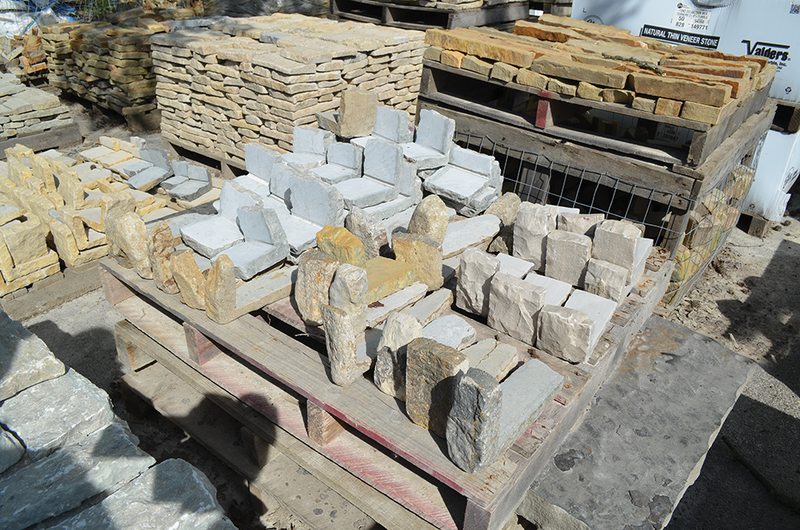 We then cut the stone to a consistent thickness and weight for use as a veneer.